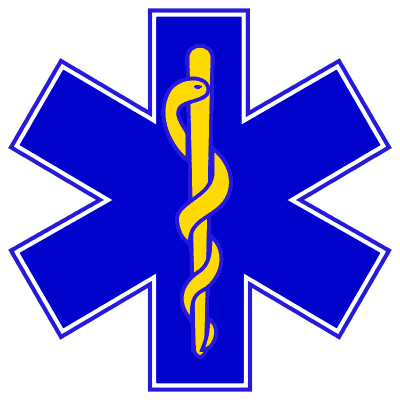 Welcome to the Denver Metro EMS Medical Directors (DMEMSMD) website. DMEMSMD is a volunteer gathering of physicians working to enhance prehospital care across the Denver area. The group works to create consensus protocols and educational guidelines aimed at improving the standard of care. This page will be continually updated as protocols and guidelines are updated and made available. This version of the protocols is the latest and should be considered the definitive protocols for the agencies and organizations using the Denver Metro EMS Medical Director Prehospital Protocols. Do you have a question about the protocols? Try the Ask the Docs feature. These protocols can be saved to your device or computer for offline viewing (when you're not connected to the internet) on your Apple device (iPhone, iPad, etc. ), Android device (tablet, phone, etc.) or computer (Mac or PC). Enclosed are the approved guidelines. The following link is for registered users only. Please contact your agency's EMS chief to get access to this site. Enclosed is a letter to agency directors with a position from the Denver Metro EMS Medical Directors. The Denver Metro EMS Medical Directors website is looking for photographs for this site. We're looking for a variety of different photographs of member agency employees, HIPAA-compliant scene photos and equipment, especially in action shots. Please contact Bill Clark to arrange for the transfer of these photos.